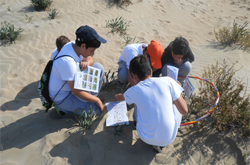 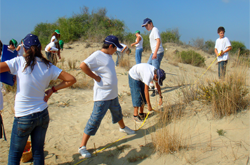 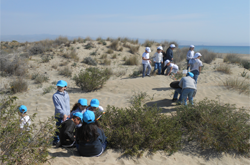 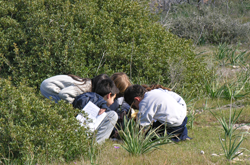 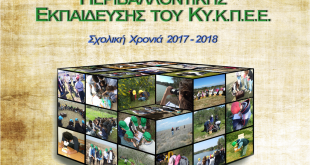 Cyprus Center for Environmental Research and Education, making an agreement with the Institute for Earth Education (I.E.E. 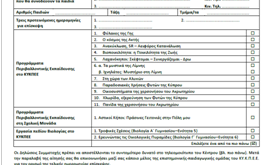 ), proceeded to the translation, edition and adaptation of the Program in Greek. 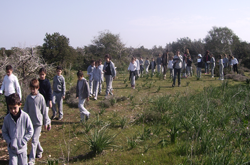 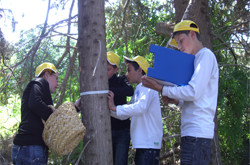 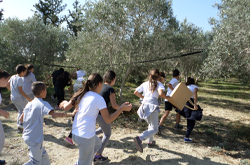 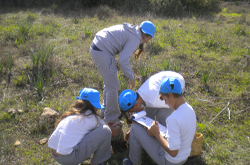 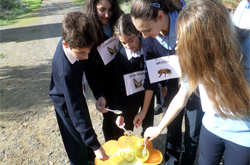 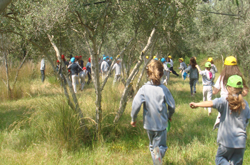 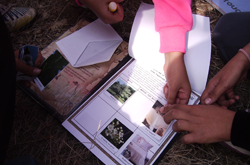 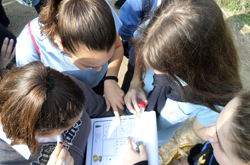 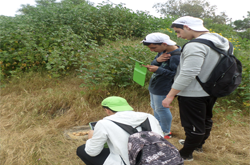 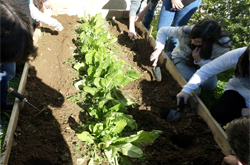 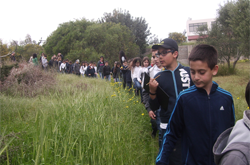 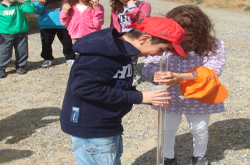 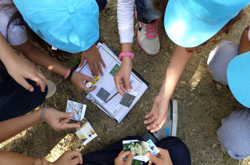 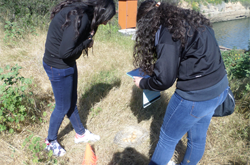 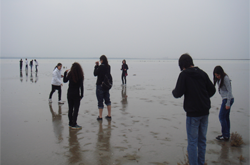 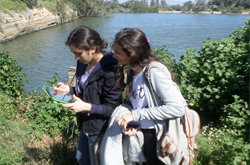 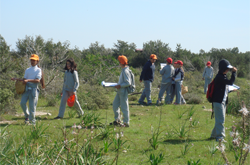 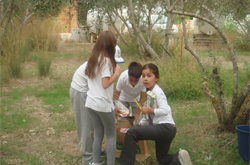 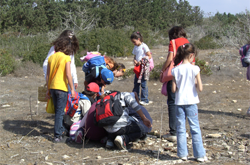 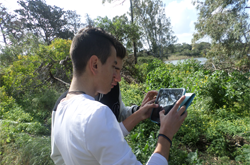 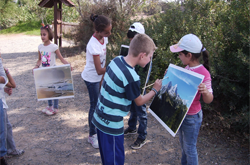 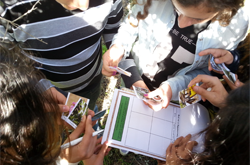 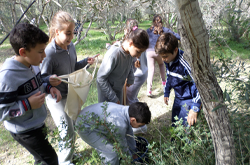 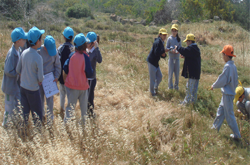 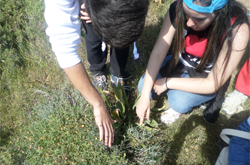 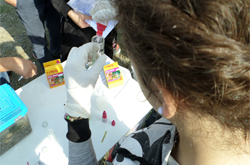 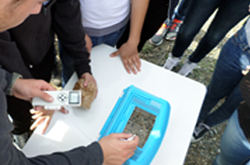 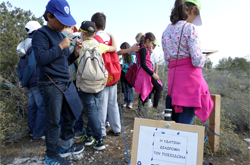 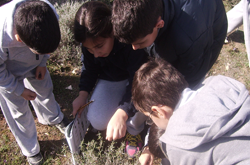 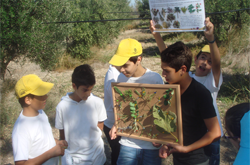 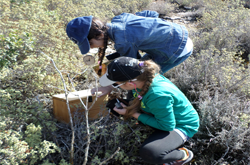 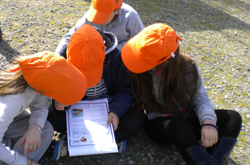 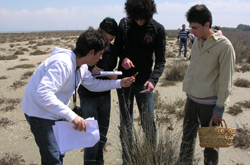 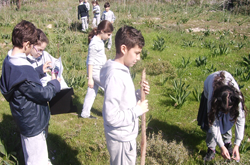 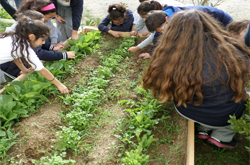 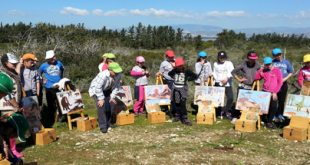 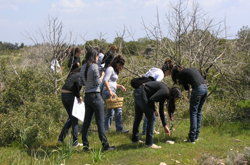 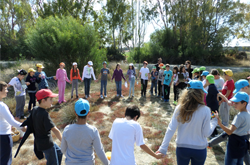 The program is offered at the Cyprus Center for Environmental Research and Education (CY.C.E.R.E.) 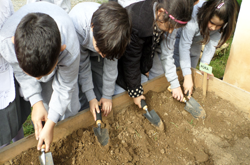 in collaboration with the Institute for Earth Education (I.E.E. 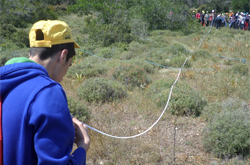 ), the University of Arizona as well as the University of Cyprus. 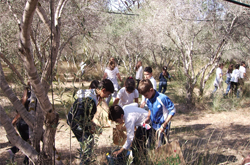 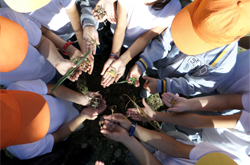 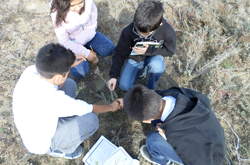 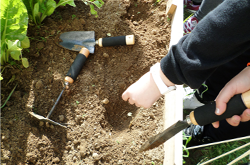 The Earthkeepers, currently implemented in twelve different countries, is a well-established program due to its effects and results, since several scientific studies have shown a positive effect on raising children’s environmental awareness as well as on the changing their environmental attitudes.